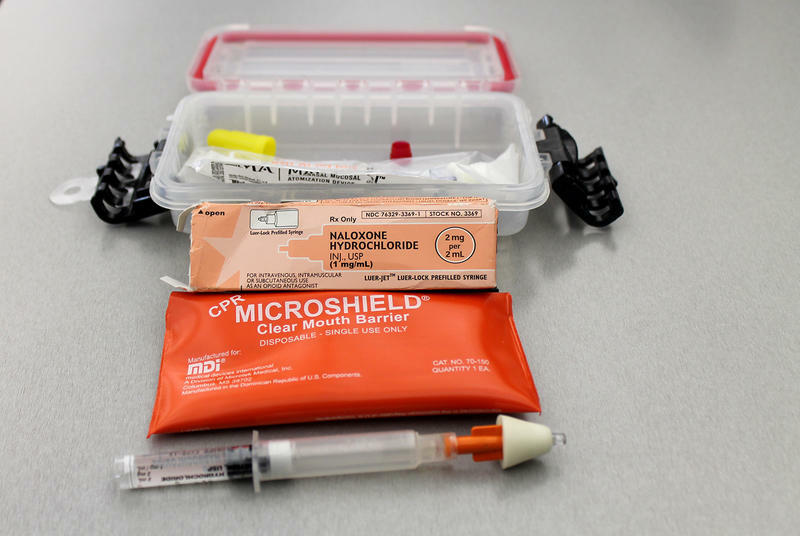 The number of opioid-overdose deaths in St. Louis and surrounding counties continued to rise in 2017, although the increase wasn’t as steep as in previous years. 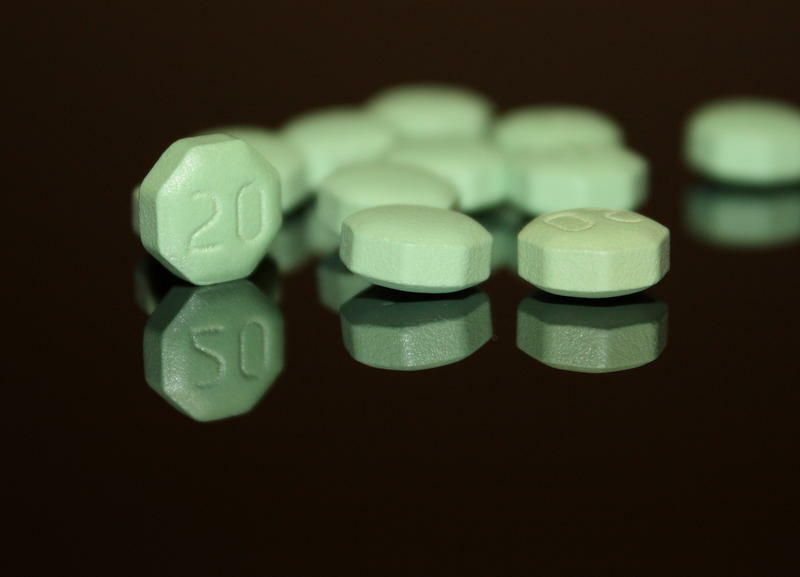 There were 760 opioid-related fatalities last year in St. Louis, St. Louis County and eight surrounding counties, a 7 percent increase from 2016, according to the St. Louis-based National Council on Alcoholism and Drug Dependence. The year before, the number of deaths jumped nearly 40 percent. “We have seen a major increase in access to treatment, in access to naloxone, in access to harm-reduction strategies, and that might having an impact in slowing down the increase,” said Brandon Costerison, director of the addiction prevention and education initiative MO-HOPE. Recently released numbers from the Centers for Disease Control and Prevention show that more than 60,000 people died in the United States in 2016 due to a drug overdose. The data show nearly two-thirds of those deaths involved a prescription or illicit opioid. 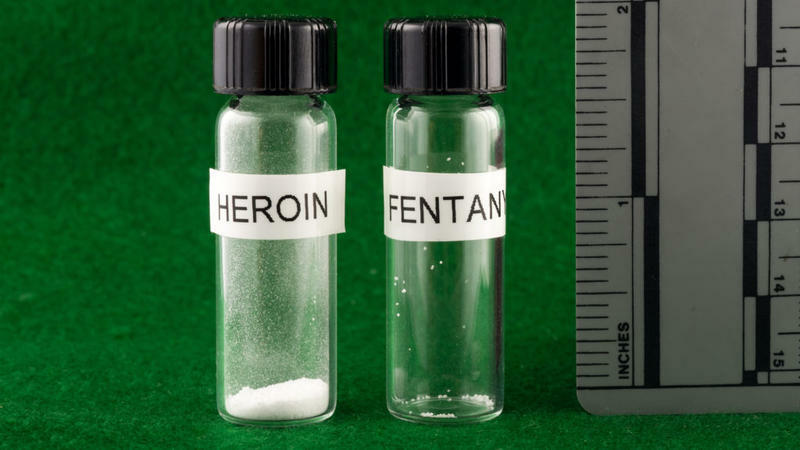 Further, synthetic opioids such as fentanyl are contributing to the sharp rise in opioid-related deaths. The problem is stark in the St. Louis area. Preliminary data from the community health agency NCADA show the number of opioid-related deaths in the St. Louis area rose again last year, as they have since 2007. Nearly 760 people died due to opioids in 2017, a 5 percent increase from 2016. That was a relative improvement from the dramatic spike between 2015 and 2016, when deaths jumped from 517 to 712, or a 38 percent increase. The total includes deaths from things like driving under the influence of opioids as well as overdose deaths. The number of opioid-related deaths in the St. Louis region is poised to once again break a record. Opioid-related deaths include overdoses on prescription painkillers, heroin and, increasingly, fentanyl - a prescription drug more potent than heroin that is often mixed with other substances. In 2016, 712 people died due to opioids. That number is expected to be about 750 people in 2017, explained Howard Weissman, executive director of the National Council on Alcoholism and Drug Abuse (NCADA). Are the solutions to the opioid and gun violence crises in St. Louis interconnected? Last year set a record for the number of drug overdose deaths in the St. Louis region, most of them opioid-related. Gun violence has also long been a problem in St. Louis. Although there’s no evidence to prove the rise in the prevalence of both issues is related, the solution to them is interconnected, advocates say. 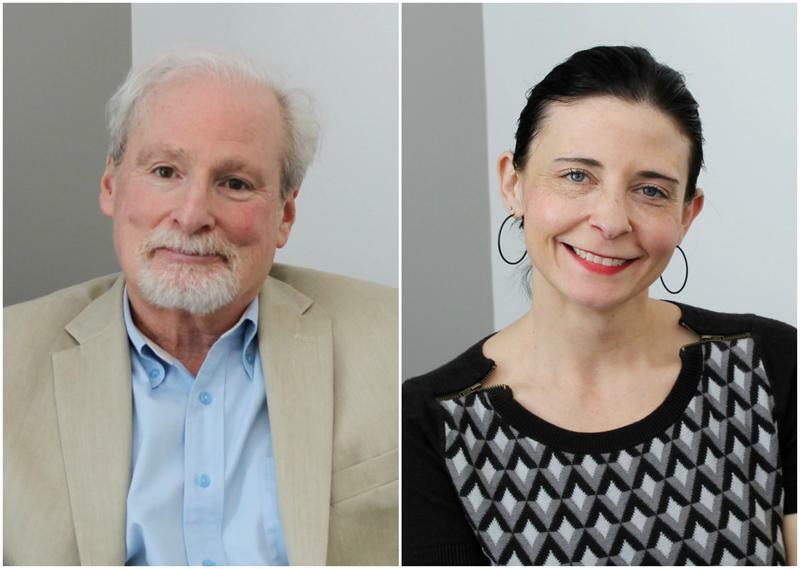 Durrie Bouscaren | St. Louis Public Radio. 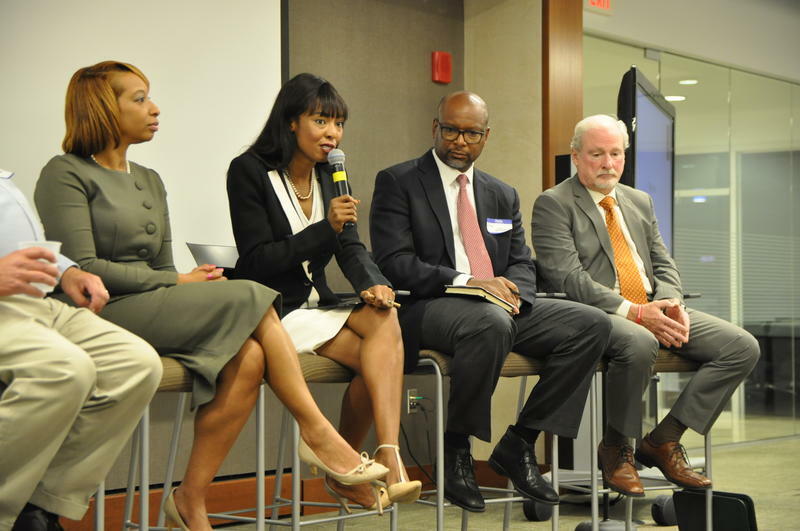 Public health experts on a panel in St. Louis Friday admonished Missouri lawmakers for failing to pass a prescription drug monitoring bill during the last legislative session. They also called for more treatment centers. 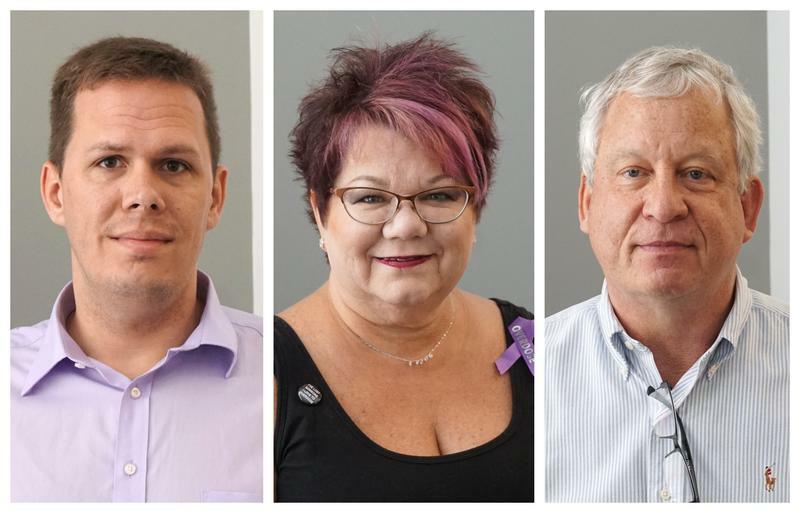 At least 712 people died after opioid overdoses in the bi-state St. Louis region last year — nearly 200 more than the year before, according to the anti-addiction group NCADA St. Louis. Missouri is the only state without a statewide database. Fentanyl, a synthetic opioid painkiller, made up almost half of drug overdose deaths in parts of the St. Louis region last year, according to county coroners in Missouri and Illinois. The drug is up to 50 times more powerful than heroin, and inhaling just a few grains can be lethal.